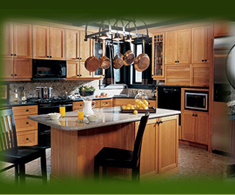 Here at Lowcountry Kitchen & Bath, we are dedicated to serving You - giving you the highest level of excellence possible. Whether you're starting a new construction job or just making some renovations, we're here for you! With product lines such as Tru-Wood, Moen, Crane, Corian, Omega, Lasco, MAAX and Danze - to name a few - you'll find the kitchen or bathroom of your dreams when you visit our showroom. Our experienced team is ready, willing and able to serve you and we have in-house designers who will help you truly visualize your goal in exciting 3D Computer Graphics. While you're here, why not look around our site? 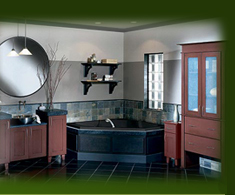 Learn more about Lowcountry Kitchen & Bath. 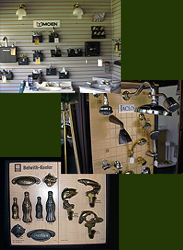 If you like what you see here, then contact us today! We're looking forward to serving you and we really appreciate your business! Let's get started Now!